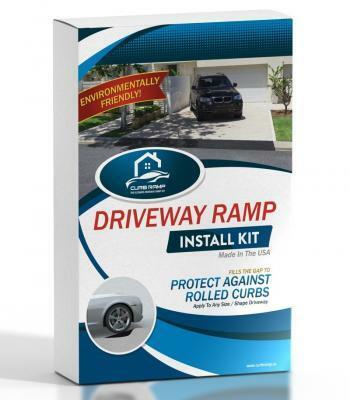 Does your driveway have a rolled curb? If so, the painful shriek of your car scraping along the curb as you bottom out becomes an all too frequent sound. To ease the wear and tear on their shocks, some individuals build their own concrete ramps. Mix some concrete, insert a pipe so water can flow freely, add some elbow grease and you’re done! Right? Not so fast. The ingredients (cement, PVC pipe) are inexpensive. Mixing cement is straightforward and it does not take long for the cement to set. Cheap, easy, & fast – what’s not to love? 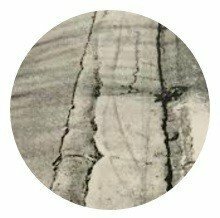 DIY Concrete Curbs Are Often Illegal – Even if you’re not subject to the regulations of a Homeowner’s Association, you could violate the law installing a concrete curb. You can be issued a ticket and be forced to remove the curb at your own expense.